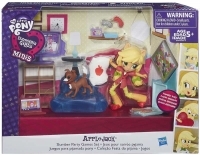 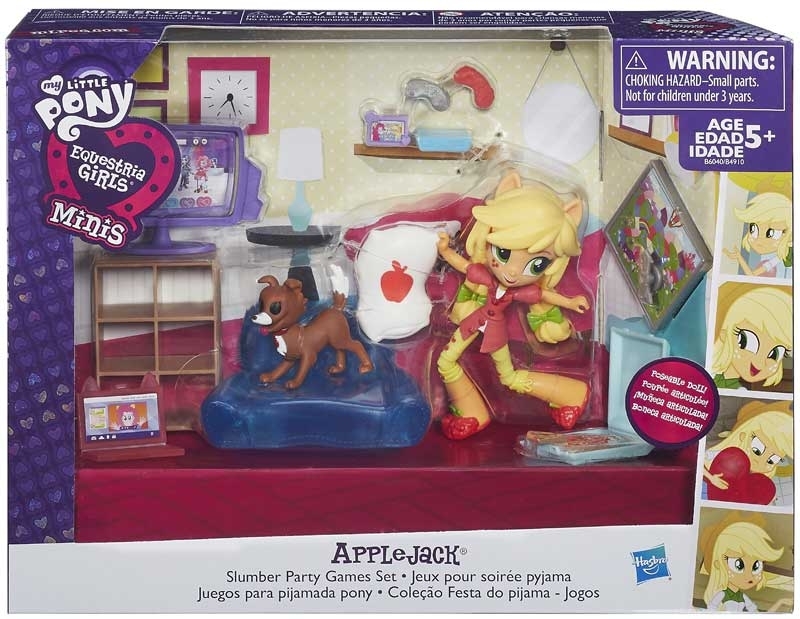 MY LITTLE PONY EQUESTRIA GIRLS MINI STORY PACK ASST - Ready for the ultimate slumber party? 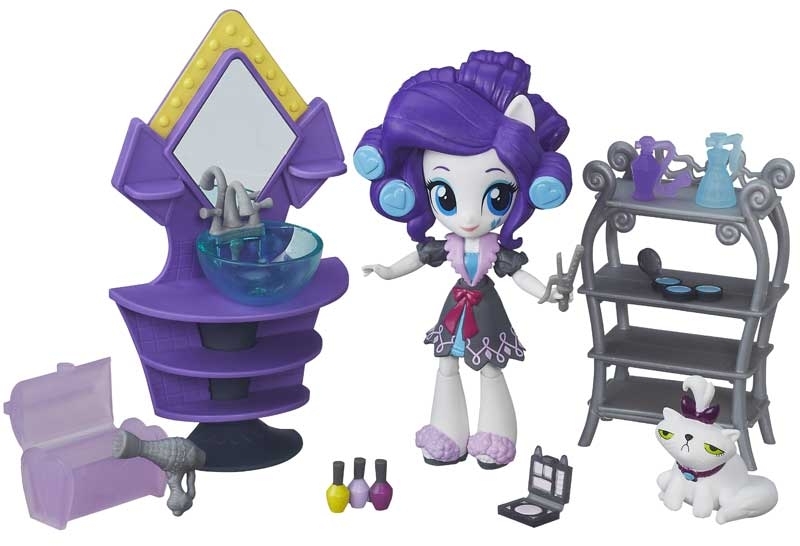 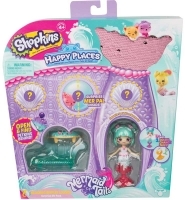 It's time for sleepover fun with this My Little Pony Equestria Girls Minis Story Pack. 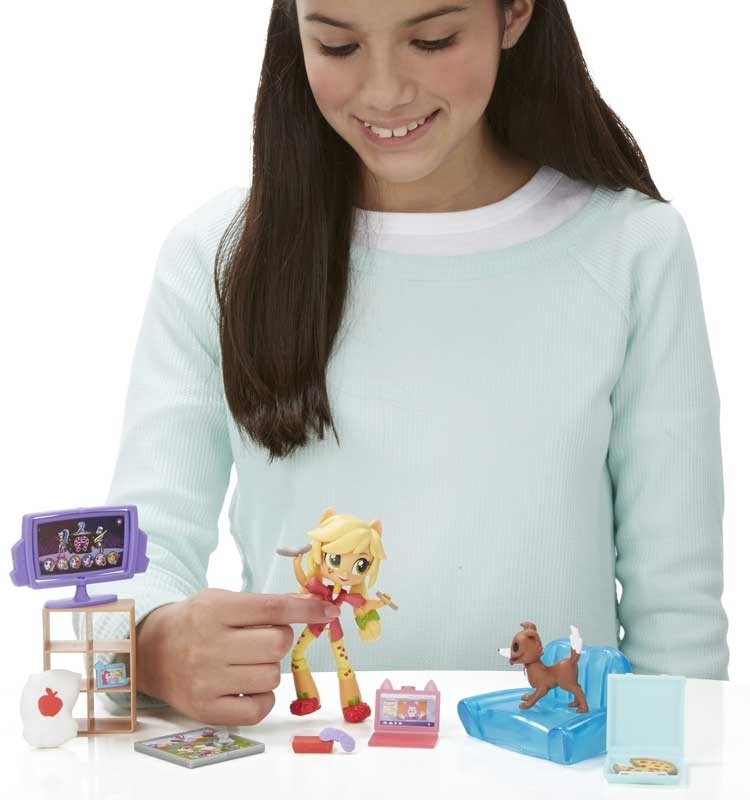 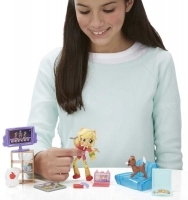 Imagine planning the perfect game night with this cute poseable mini-doll along with an adorable puppy figure and sleepover game and snack accessories.